Many homes today have larger open rooms that are not separated by walls. 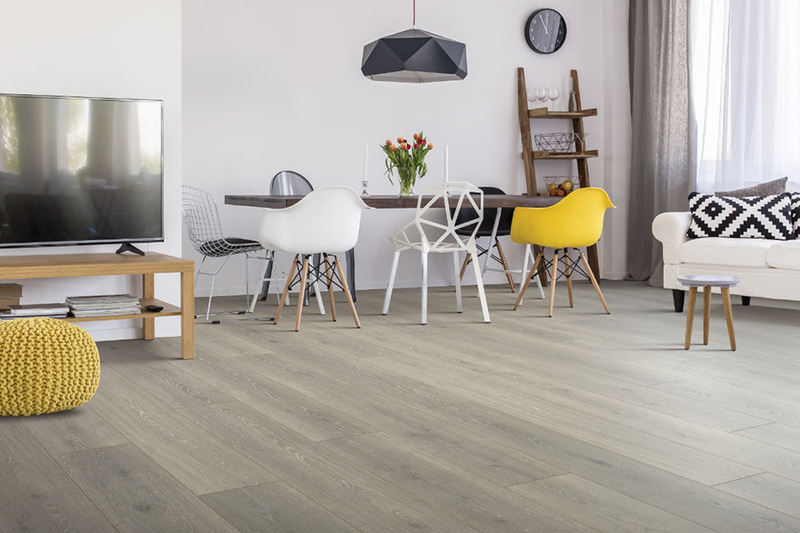 This gives you an opportunity to have two different types of flooring for each of the different rooms. 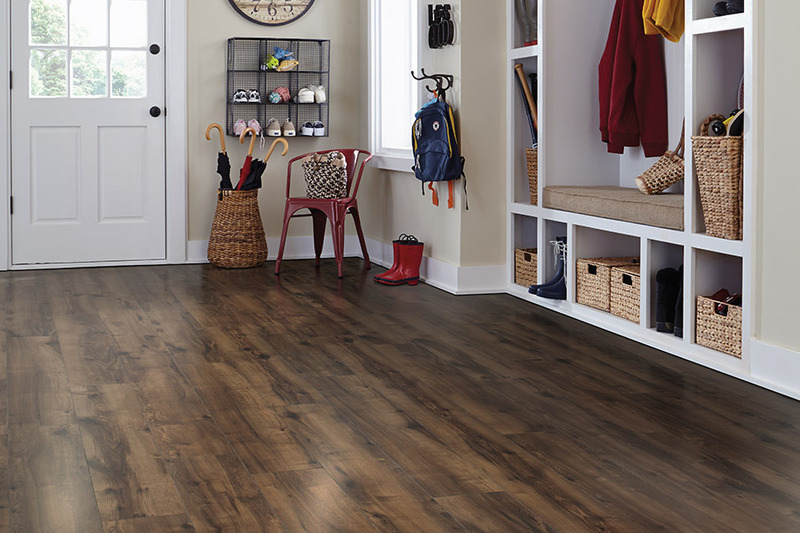 Many homeowners like to use laminate to create a seamless look where the rooms integrate well together because of great flooring design choices. Let Select Floors help you take care of all of your flooring needs. We have a beautiful showroom located at 1890 W Oak Parkway Marietta Georgia 30062 and can help you find the perfect floors for your space. We provide quality workmanship and exceptional customer service on every project we take on and look forward to helping you transform your space.